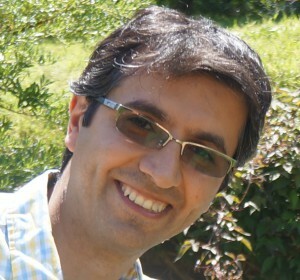 This weeks webinar will highlight a community tool called Power BI Helper built by Reza Rad. Reza is author of the books SQL Server Integration Services , Microsoft SQL Server 2014/16 BI , and the Power BI online book From Rookie to Rock Star , and is author of Channel 9 SSIS tutorial video series. You can find his technical articles on his blog at http://www.radacad.com .